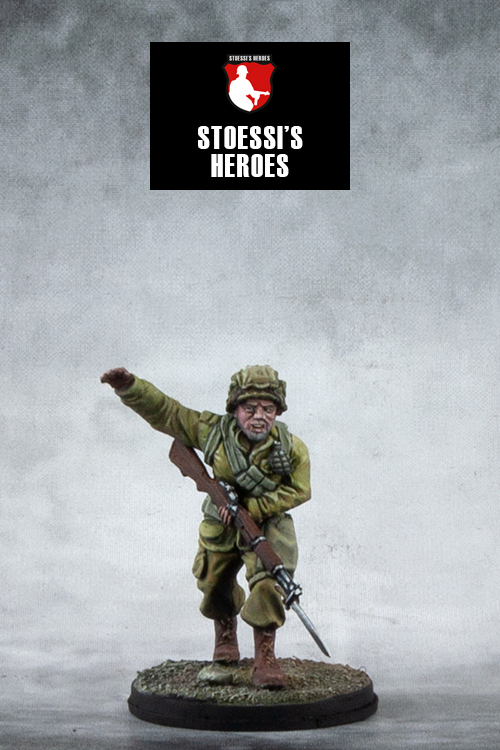 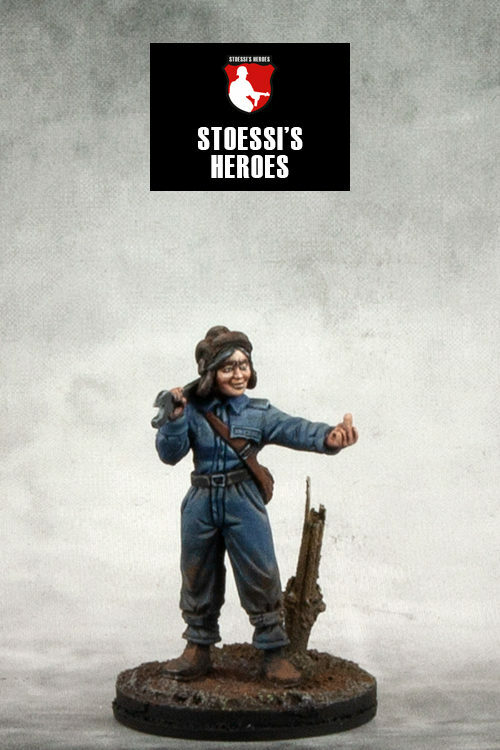 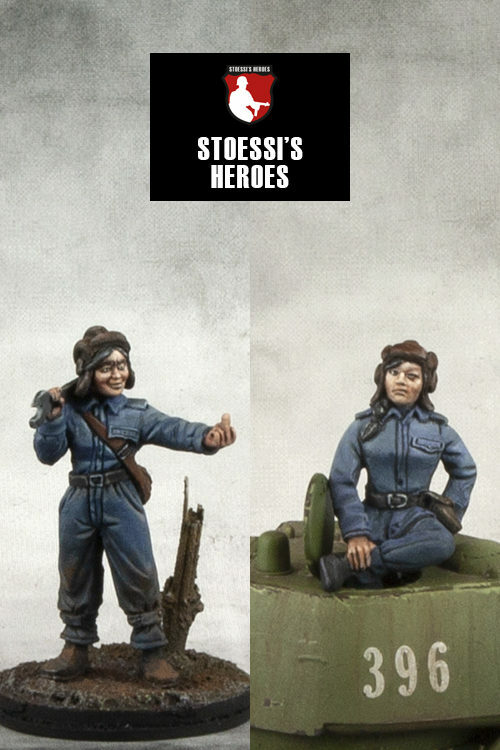 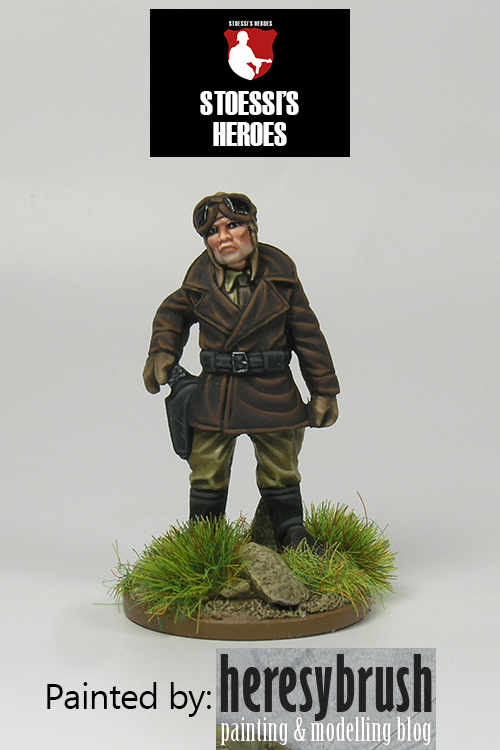 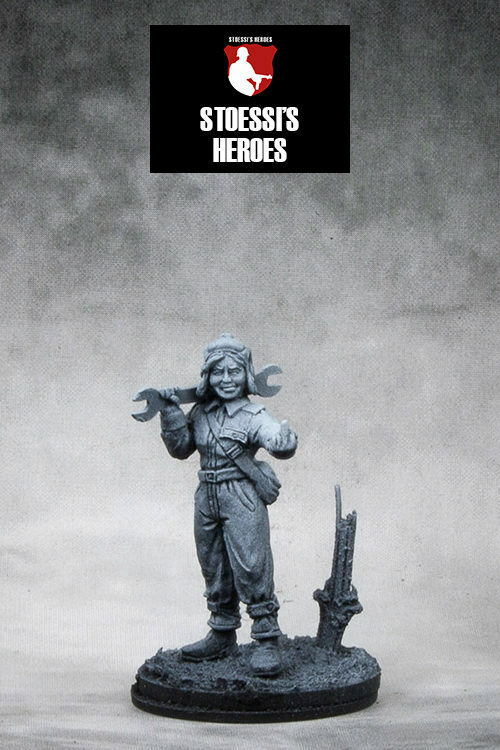 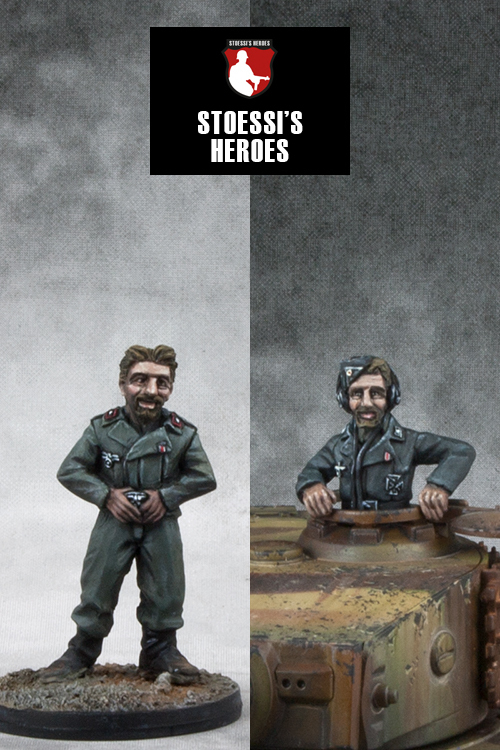 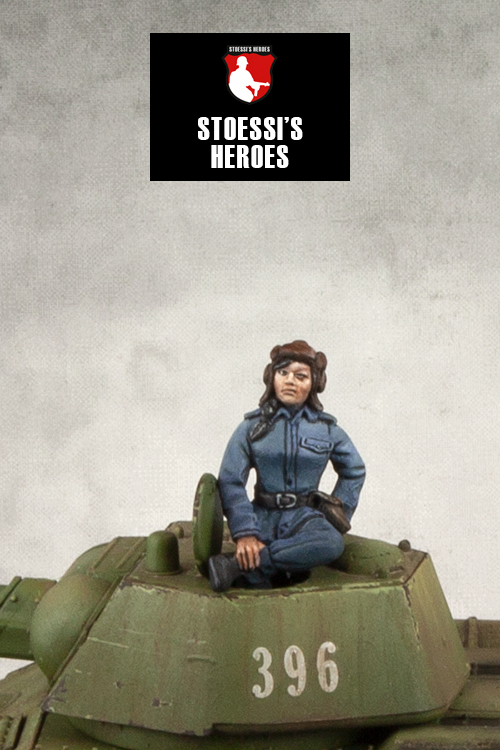 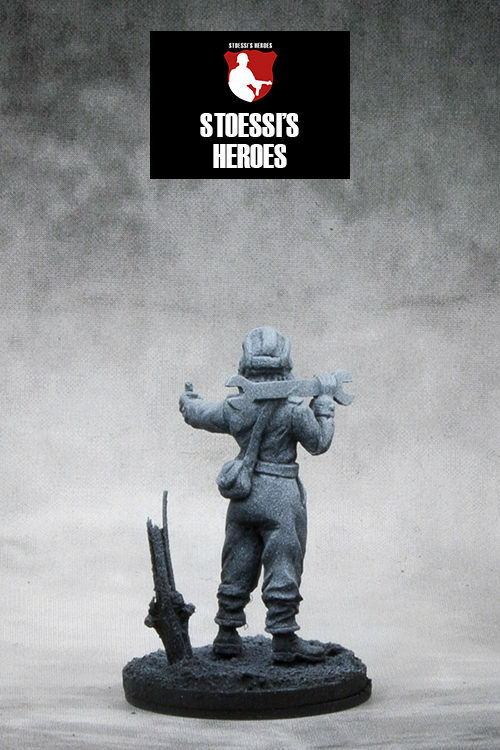 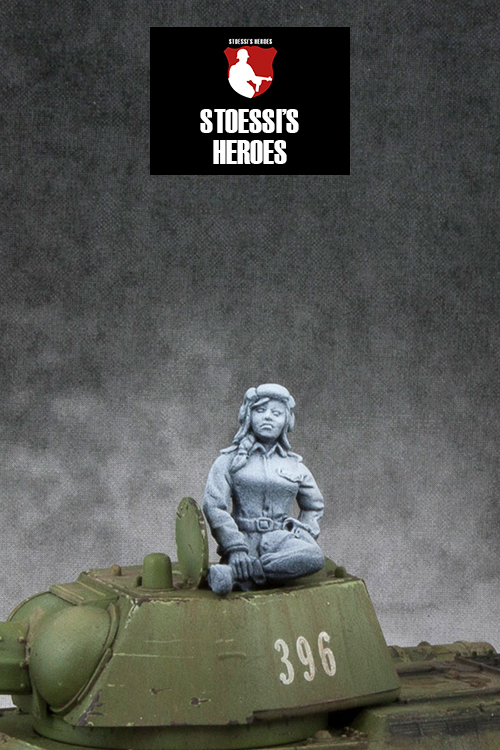 Soviet Army Guards Senior Sergeant in 28mm – great for Bolt Action and other WW2 wargames. 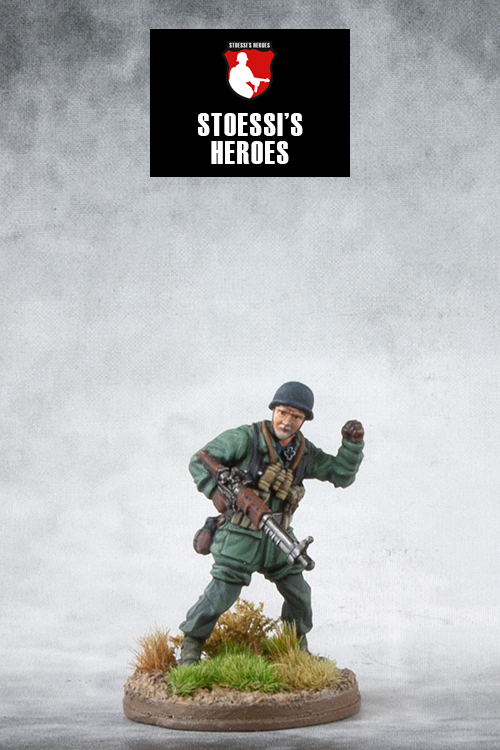 Soviet Army Guards Senior Sergeant im 28mm Maßstab – passend z.B. 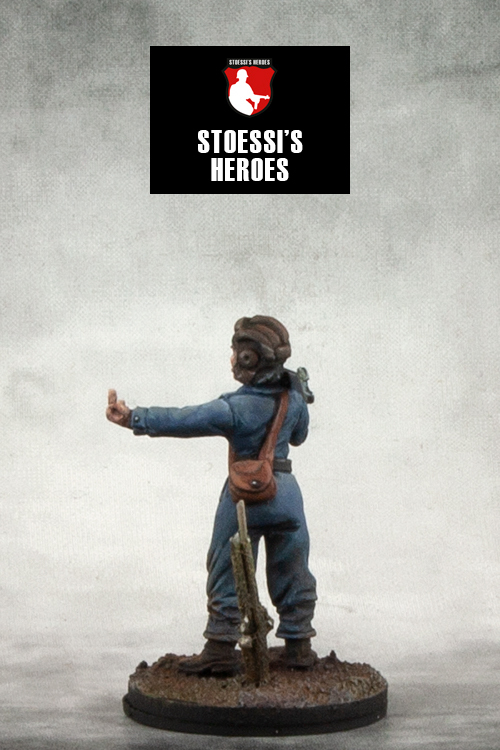 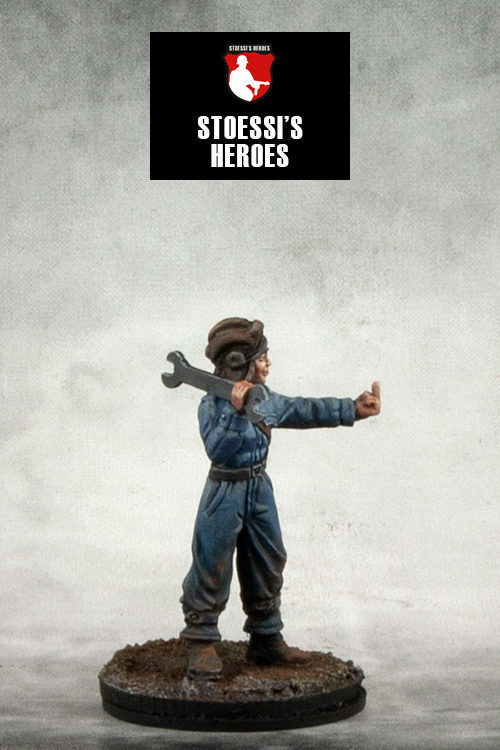 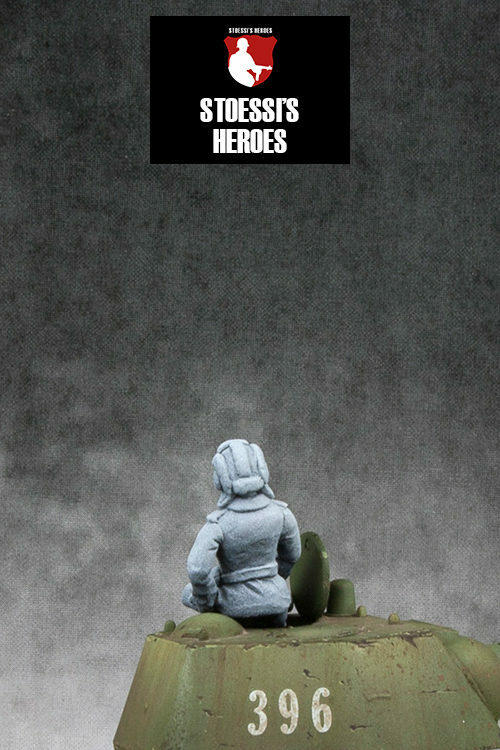 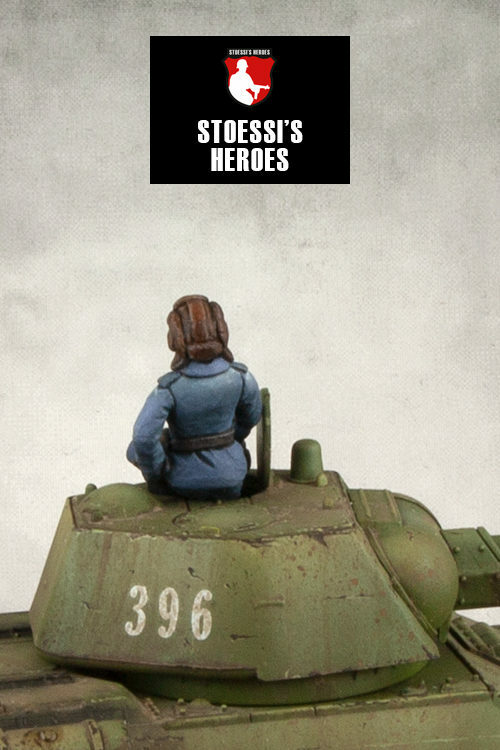 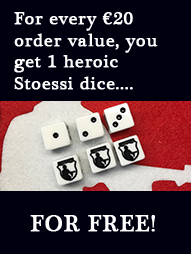 für Bolt Action und andere WW2 Tabletop-Systeme.